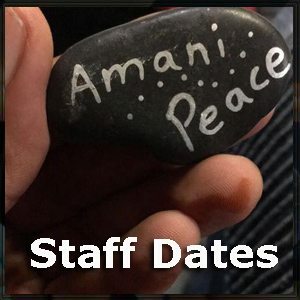 Join Our 2019 Village Staff Team! As of April 15, we have a few openings! Click on “Positions” below for a list of current openings! GYV’s diverse team represents a wide range of professions as well as those seeking more youth work experience. All share a passion for youth development, community involvement and a keen interest in learning different perspectives, working together to create a powerful learning environment for youth and staff.